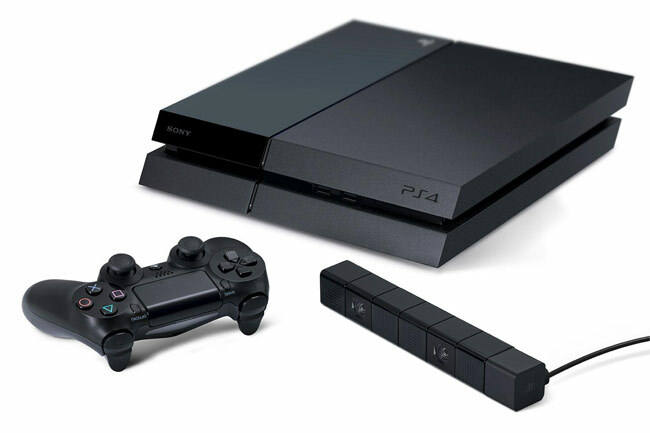 PlayStation 4 developers that haven’t already got their hands on a PlayStation 4 develop kit but are thinking of publishing games to the new PlayStation 4 self publishing process, might be interested in the details revealed by Agostino Simonetta, senior account manager at Sony Computer Entertainment Europe this week. Agostino Simonetta revealed more details about the PlayStation 4 self publishing process whilst presenting at the Develop Conference last week in Brighton. Simonetta explained that all PS4 developers maintain complete “end-to-end” control over everything, including the release date of their games. When it comes to promotion, studios work alongside Sony to discuss the best possible ways to get the word out efficiently. But as you would expect quality plays a factor in whether or not Sony chooses to promote your game heavily or not as well. Simonetta also revealed that once you submit your game there is no voting rounds or greenlight process and after a week your game will be ready to hit the store when you require. For more information on the new PlayStation 4 self publishing process jump over to the Gamasutra website for details. To re-cap the Sony PlayStation 4 console will be equipped with 8-cores of AMD Juagar processing power supported by 8GB of GDDR5 RAM together with a next generation AMD Radeon graphics card to process your games graphics. Other features of the next generation PlayStation 4 console include a 500GB storage drive, together with 2 x USB 3.0 ports, and 1 x AUX port, Wi-Fi, Bluetooth 2.1+EDR, and HDMI port.